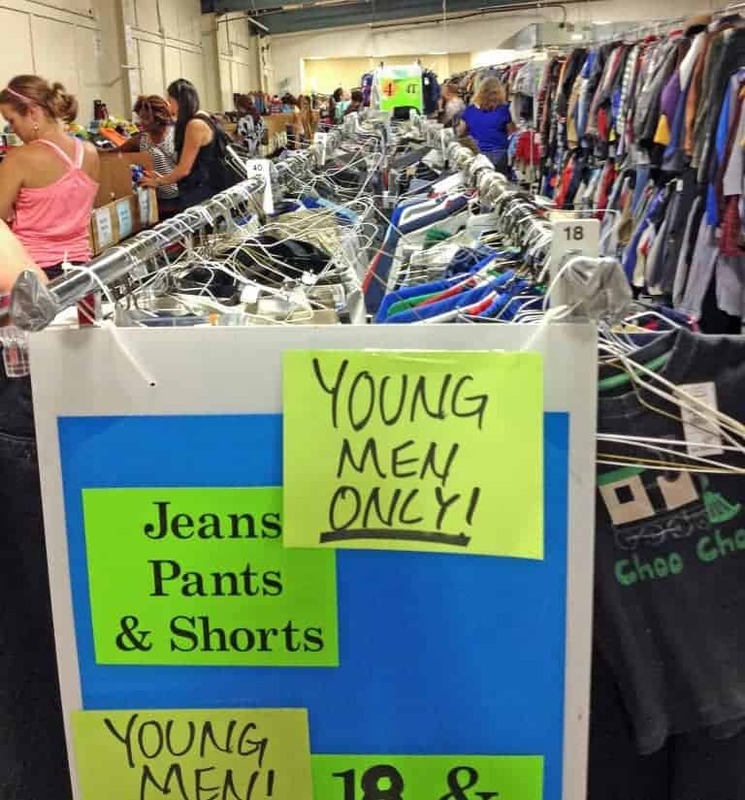 This post about saving money on clothing for your teens has been sponsored by Groupon. All opinions are my own. Last month, while planning our Florida vacation, my daughter came to me and told me that only three pairs of her shorts fit her from last year. Great. Three days before we leave and she has barely any summer clothes to wear! While teens tend to grow slower than smaller children, they still outgrow their clothes. Whether it is a growth spurt of a couple of inches or a broadening of the shoulders, my teens still need new clothes almost every season. And since they wear adult sizes and have particular tastes, this isn’t always cheap! 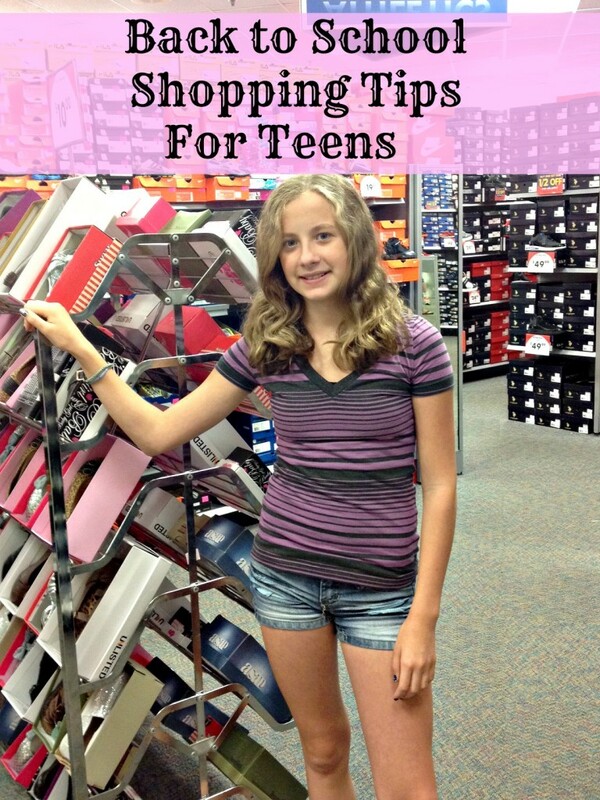 There are a few ways to save money on teen clothes that I thought I would share, in addition to a few great deals from Groupon to help stay in budget! I have family members and friends who hand their teenagers $50 every time they go to the mall. Well, that just isn’t happening in my house! Clothes generally are functional, versatile, and come in a limited supply. I feel it is my responsibility to keep them clothed but that doesn’t mean they get to buy a new wardrobe every season on my dime. 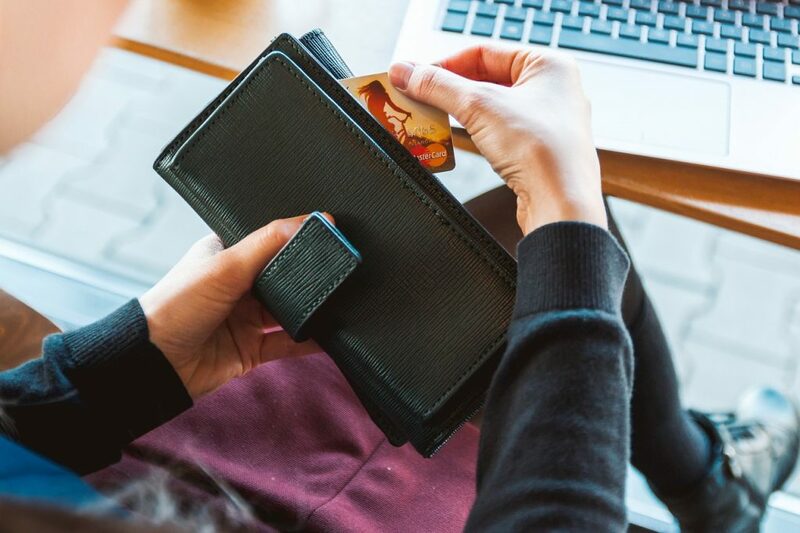 Here are a few ways to start saving money on clothes when your teens tell you the desperately need something new. Not all second-hand clothes are worn and out of date. 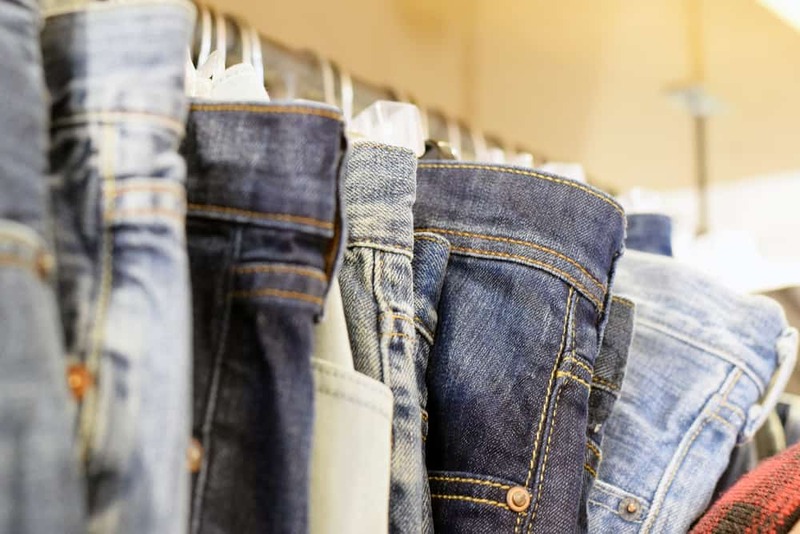 There are several resale stores in our area that cater to teens and only accept high-end clothing.You get name brands they love but for a very reasonable cost. Look for a Plato’s Closet in your area. That is one of our favorites. While shopping in stores for clearance is also great, many clothing stores have clearance sections online as well. We regularly find great deals at some of their favorite stores just by going online and checking out their website. You can usually pair clearance clothes with online discount codes as well. We shop at Khol’s regularly and you can find Khol’s coupon codes through Groupon to save even more money. Instead of giving away what they no longer wear, consider putting those clothes on consignment. The money earned by selling your teens clothes will help cut the cost of the new items they insist that they need. Many retailers offer special coupons and bonus deals for people who sign up for their newsletter. 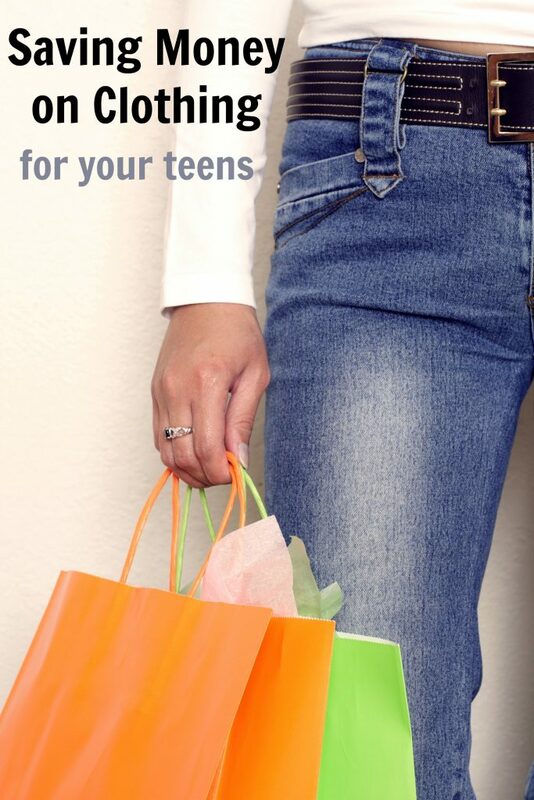 Head over to your teen’s favorite stores and sign up. Then, watch your inbox (especially your spam folder!) for the deal to show up! I bet your teen’s friends all have clothes that don’t fit or that they don’t like. Have a clothing swap party one weekend. Ask each teen to bring over 5 outfits that they no longer want or need. Then, everyone gets to swap outfits with each other. Make a night of it with movies and popcorn or whatever else your teens enjoy doing with friends. There are millions of coupon codes online to help you start saving money on clothing for your teenagers. Never complete your purchase without checking sites like Groupon for great clothing discount codes. You can find American Eagle coupon codes (my son’s favorite store for jeans!) and great deals at Forever 21. Make sure to check for current coupon codes before you commit to a purchase. Saving money on clothing for your teens means setting a budget, letting them know what that budget is, and sticking to it. If your teenager has a job, they can be responsible for purchases that they may not NEED but really WANT. Let them know how much you are willing to spend and encourage them to find ways to get as much clothing as they can for less money! Have any other tips for saving money on clothes for teens? So far I'm ok, but my son is still young and doesn't care about brands and all that. I know it will be coming though and these tips will come in handy. The older they get, the pricier the clothes are! And teens definitely have their own sense of style! Kids outgrow clothes easily so it's really not advisable that you buy anything that's too expensive. Well, you can sell them again if they no longer wear it. I think these are great ideas to save. I always did second hand when the kids were little. It is so hard to find decent second hand clothes for teens but there are a few nice resale shops I stop at regularly. Saving money on clothes is always awesome. I usually wait for sales and look for shops that offer discounts. Aside from that, these are all very helpful suggestions as well. Glad I could help. We definitely try to stick to a low clothing budget here but it gets tough! Kids go through so much clothes, which I never realised and I have a toddler, so always having to replace can be quite costly. But with this tips I am hoppng to save a few pennies. Good luck saving money....toddlers grow fast and are definitely hard on their clothes!